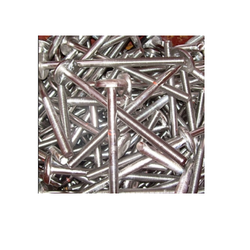 We procure high quality raw material from reliable vendors to design highly durable Stainless Steel Fasteners and S.S. Fasteners. 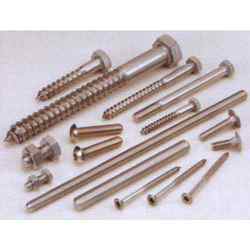 Designed under the guidance and supervision of industry experts, these fasteners are available in various sizes and designs. These fasteners are widely used and appreciated by our clients for their tensile strength, functionality and corrosion resistant properties. 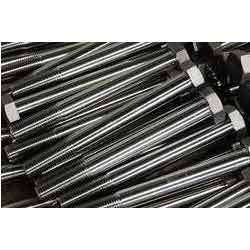 We, Salem Steel is specialize in offering industrial fasteners that include Industrial Stainless Steel Bolts that are offered in different sizes and shapes. 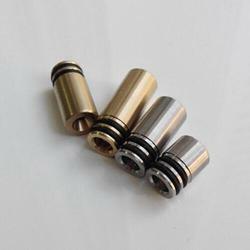 The application area of these fasteners varies from industry.